Inescapably, as ink is the vehicle for your handwriting, it must express your personality and moods. 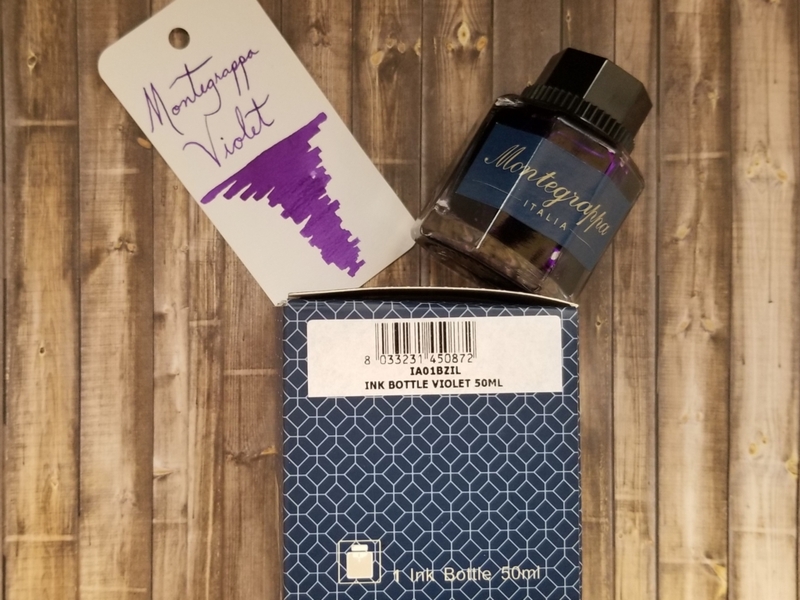 In addition to Black and Dark Blue, the “universal” colors for writing in nearly every culture, Montegrappa inks are also available in the following hues: Green, Violet, Fuchsia, Red, Turquoise, and Coffee Brown. all are supplied in 50ml octagonal bottles, the symbolic shape for Montegrappa.